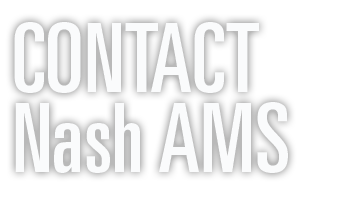 Nash AMS Association Management Services Inc.
Nash AMS is committed to being a valued partner with its association clients. 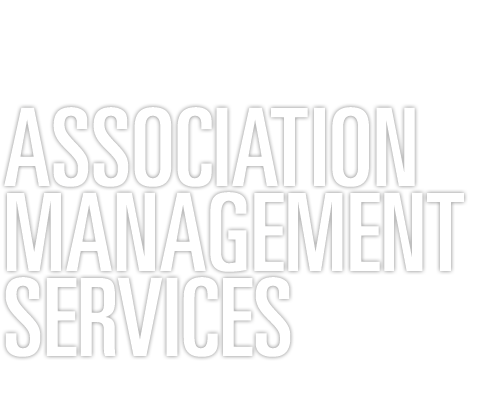 As a small association management company we are able to provide the personal attention and service an association needs to succeed. 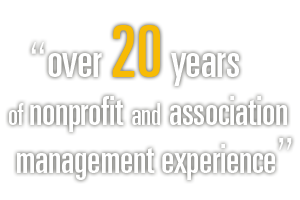 About Nash Association Management Services, Inc.
Sara L. Nash, CAE, has over 20 years of nonprofit and association management experience. Prior to founding Nash AMS in 2006, she held association management positions as National Executive Director of Alpha Xi Delta Fraternity and Alpha Xi Delta Foundation, and marketing manager with the National Association of Mutual Insurance Companies. Prior to her association experience, Sara served as the marketing manager for the Indiana affiliate of the National Marrow Donor Program and as a field representative for the Central Indiana Regional Blood Center. Sara is a part-time instructor at Indiana University Purdue University Indianapolis where she teaches a nonprofit management class in the Tourism, Convention and Events Management program. Sara received her bachelor's degree in communications from Purdue University and a Master's of Public Affairs with a concentration in Nonprofit Management from IUPUI. In 2001, Sara received the Certified Association Executive (CAE) designation from the American Society of Association Executives (ASAE). A believer in continuing education, Sara has completed the Institute for Organizational Management program as well as ASAE's School of Association Management, Virtual Law School, CEO Symposium and Membership Marketing programs. She is a member of the American Society of Association Executives and the Indiana Society of Association Executives. Nash Association Management Services, Inc.
© Nash Association Management Services, Inc.